Airbus Helicopters has delivered the first of three H145 helicopters to Papua New Guinea-based Pacific Helicopters. The H145 is the first new Airbus Helicopter to be operated in PNG and will be based in Goroka in the country’s east, Airbus said in a statement on Thursday. 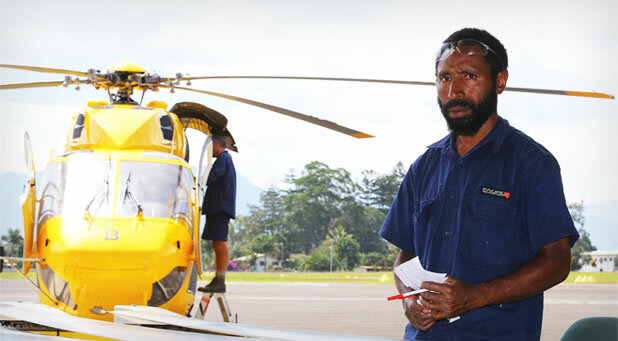 Pacific Helicopters PNG is a well established aviation company with operations throughout the Asia Pacific region. © 2019 Pacific Helicopters | All rights reserved.